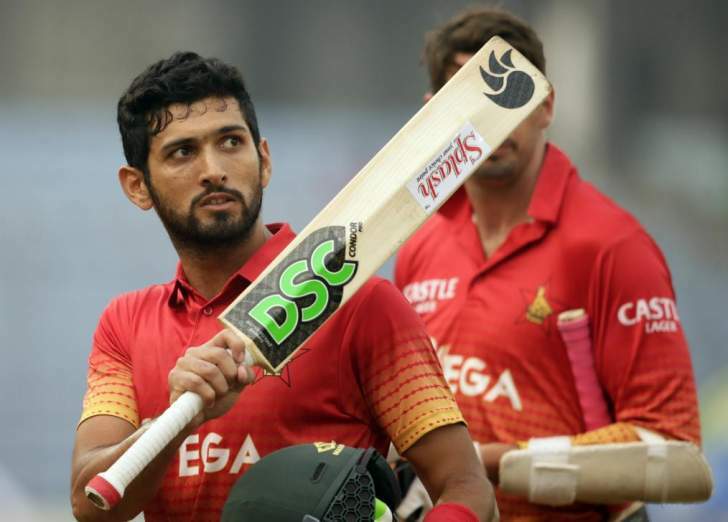 Zimbabwe national cricket team all-rounder Sikandar Raza has hinted at walking away from international cricket following the failure by the team to qualify for the International Cricket Council World Cup finals in England and Wales next year. The national team suffered heartbreak when they lost to the United Arab Emirates by three runs in their must-win final Super Six match, a result that opened an opportunity for Ireland and Afghanistan, with the latter claiming the remaining spot. There has been a lot of uncertainty over some players' futures with the national team following the failure to qualify to the next World Cup. Raza has become the first player to confirm that he was considering his future with the national team. Before he left for Bangladesh, where he will participate in the Dhaka Premier League (DPL), Raza took to Twitter, where he revealed he was considering his future. "Opportunity couldn't have at a right time for me to play some cricket and be out of Zim to make few decisions going forward with cricket. Thanks to Gazi Tank for the opportunity to be part of the team in the upcoming DPL." On Sunday, Raza was named player of the tournament following his 319 runs and 15 wickets in the tournament . "Certainly, not happy at all," Raza said in response to commentator Mpumelelo Mbangwa asking if he was "happy" with the award. "I think this trophy will serve as a painful reminder of the dreams that we had and we couldn't get it done. This trophy will also serve as a reminder for the 15 million dreams that we crushed. When I started playing cricket, I thought it was to unite countries, players of different background coming together to play this beautiful sport. Unfortunately, you'll see that's not going to happen in next year's World Cup. It's certainly quite a tough pill to swallow." Raza was also named in the team of the tournament together with batsman, Brendan Taylor, who finished as the highest run scorer.